Live like you always dreamed it in one of our luxurious one and two bedroom apartments for rent in Lubbock, TX. At Tuscany Place, near Texas Tech University, we offer a wide variety of apartment features to fit all your needs. 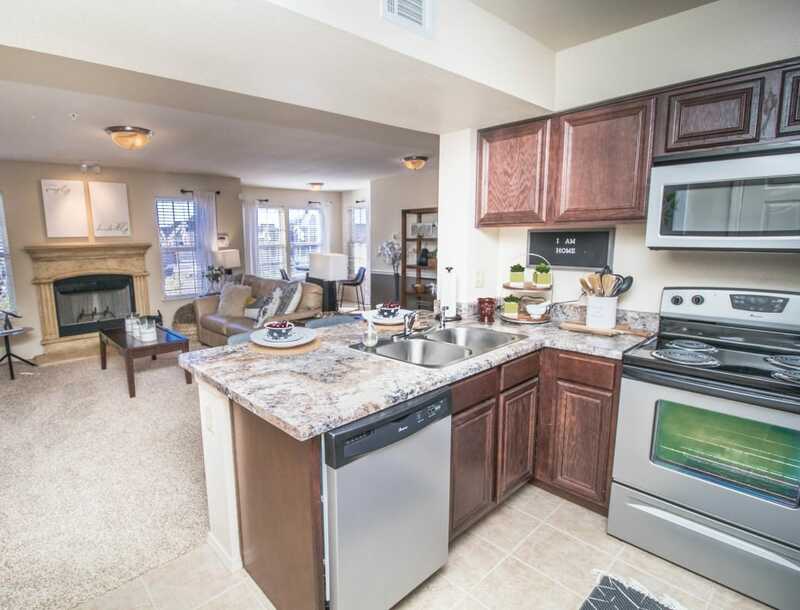 Picture coming home each day and cooking a savory meal in your fully equipped kitchen with stainless steel appliances. Washer and dryer connections will make laundry day run smoothly so you can get back to enjoying Lubbock, TX. High ceilings and large closets give your home an airy and luxurious feel. 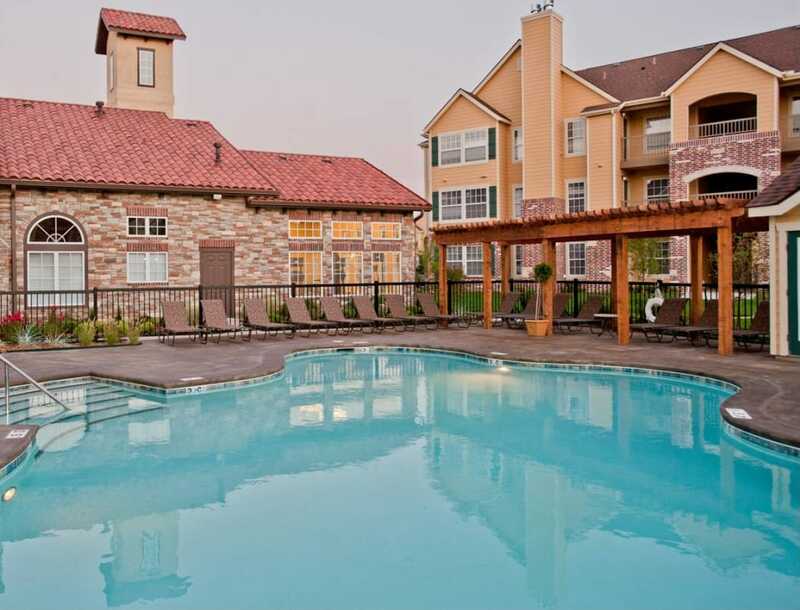 Some of our floor plans also include the option of patios, balconies, and fireplaces for added space and comfort. Step outside your apartment home and enjoy the excitement of Tuscany Place grill and chill area. Take a dip in our swimming pool on a sunny day or gather with friends around the BBQ in the evening. In winter months take advantage of our outdoor fire pit as you wind down from your daily responsibilities. With limited gate access, you are able to relax and enjoy the outdoor space without any distractions. 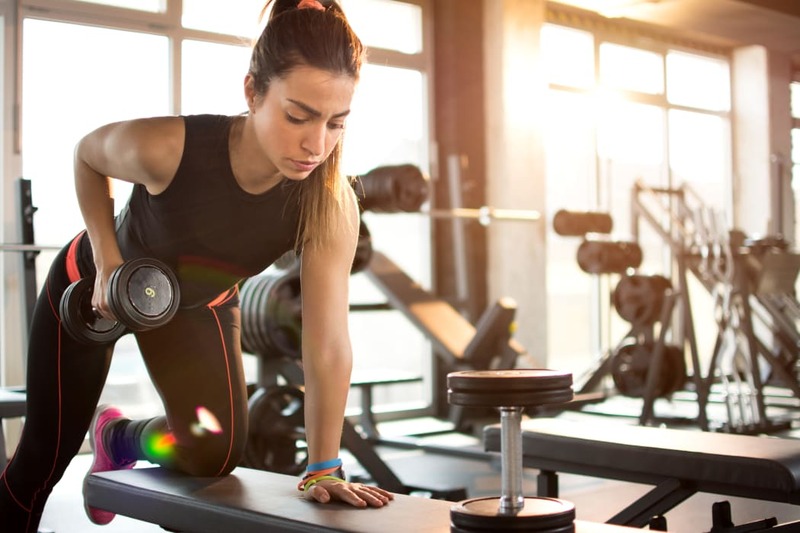 For those looking to keep within an active lifestyle, be sure to explore our fitness center which is available 24/7. 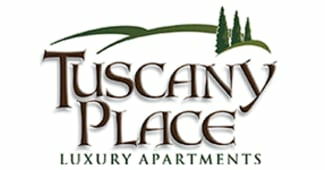 Would you like to learn more about Tuscany Place? Get in touch with our team and schedule a visit today.